I’m so excited to bring you a different type of episode today. I love to read, but unfortunately the books pile up on my nightstand faster than I can read them. With three little ones, there isn’t much time during the day when my hands are free and I can sit down with a good book. However, I did make it a goal this year to read more, so I’m making it a priority whenever possible. There is so much amazing literature out there and I just want to read it all. BUT I DON’T HAVE TIME! That is why I am doing this special “Book Club” edition of the Extraordinary Moms Podcast. Every month or so, I will dedicate an episode to chatting with a fellow mom about a book that you might have on your nightstand or reading list. It might be a parenting book, but it could also be a fun or thought provoking read. The idea is that after you listen to the episode, you will feel like you read the book without ever actually having to open it. In addition, you will also get the benefit of our conversation about the content just like you might chat with your girlfriends in your own book club. I think these episodes are going to be so fun and informative and I look forward to diving into great books this year. 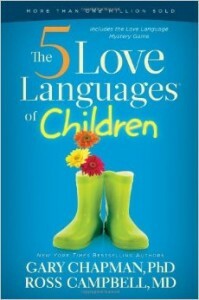 The book we are going to be covering today is, “The Five Love Languages of Children” by Gary Chapman and Ross Campbell. 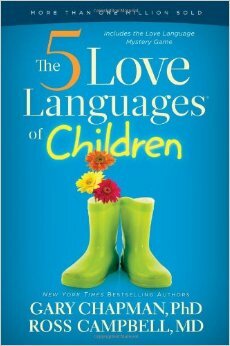 You may have heard of the adult version, which is also awesome, but I just love how this book focuses on how our children receive and give love. In this episode, I chat with my good friend Stephanie Marston, who is my go-to person for all my parenting questions and book recommendations. She was a natural choice for this book club conversation. 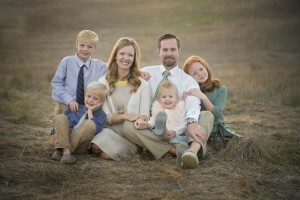 You can check out her cute family below. I really hope you enjoy this episode and as always, you can get more information about what we talked about in the show notes below. Enjoy! Positive Parenting Solutions– We mentioned Amy McCready’s tip of spending one on one time with your child. 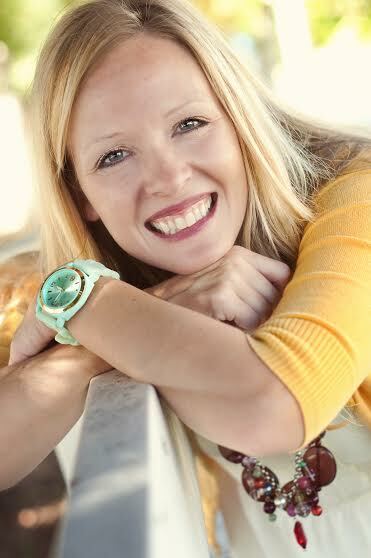 “Best Nine Minutes“- Podcast from Power of Moms Radio. Awesome!